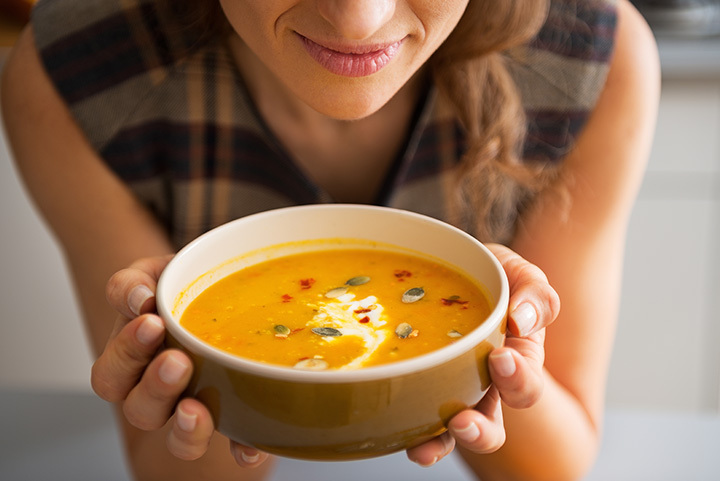 As an “anything goes” type of dish, soup has a way to sate almost any appetite. Mississippi restaurants have taken care to craft delicious homemade soups that will make you think twice about hitting the grocery store aisles. Savory and served piping hot, you’ll want to spring for the big bowl at these 10 best places for soup in Mississippi. With a rotating selection of soups every day of the week, you’ll want to try them all! Each of their soups are house-made, and the difference is one you’ll taste. Their crawfish chowder, tenderloin chili, and loaded potato soups are local legends, so make sure you skip the cup and go for the bowl. Known for their delicious homemade desserts and meals, you just can’t go wrong with their selection of soups. Their gumbo and soups of the day are perfect for a cold’s winter’s day or light summer lunch, or anytime in between. Pair it with a salad for extra savings and plenty of fuel for your day. Made from scratch southern cuisine never tasted better. Here you’ve got your pick of tomato basil, zesty chili, or their famous Mississippi Gumbo that’s nothing short of amazing. Their soups pack a bit of Creole flavor that stays true to their roots and will have you savoring every last bite. Their she-crab soup just can’t be beat! Tucked inside the historic train depot, this all-American cafe provides a homey dining experience complete with family recipes and all the best tastes of the south. They also have a rotating Soup of the Day to pair with your entree or grab as a quick and easy meal. If you’re looking to elevate your soup selections, you’ll want to try the unique varieties here. Their Soul Soup is just as good for your mind as it is for your body, featuring a blend of cabbage, rutabaga, carrots, and other wholesome ingredients. They also have a spicy chicken stew that is not to be missed. This is the place you’ll want to go for a little bit o’ homemade everything. Their house-made chili is the best in town, but they also have other selections. Get your soup in a cup or bowl, or pair it with a salad or half sandwich for a complete meal. With multiple soups to choose from daily, you never have to eat the same boring lunch twice. Loaded potato and homemade chili are made fresh and served every day of the week, with classics like broccoli and cheese and tomato basil appearing multiple days each week. If you’re looking for something a little heartier, you won’t want to miss their crawfish bisque or chicken and sausage gumbo. This little hometown deli has a lot of amazing choices, but their soups are an obvious favorite. Locals love coming here for lunch because of the quick service and perfect portion sizes that fill you up without draining your wallet. And make sure you save room for one of their homemade desserts. Their half sandwich and soup combo is ideal for lighter appetites that don’t want to sacrifice flavor for calories. They feature a rotating selection of Soup of the Day, as well as their should-be-famous seafood gumbo that you won’t want to pass up. You can choose from two different sizes to match your hunger level. Known for their homemade soups and downhome service, you’ll enjoy a meal that’s every bit as good as what Grandma used to make. Their seafood gumbo is a local favorite, but they also have a changing array of soups that go well with any meal. They’re a long-standing establishment and always make you feel like part of the family.